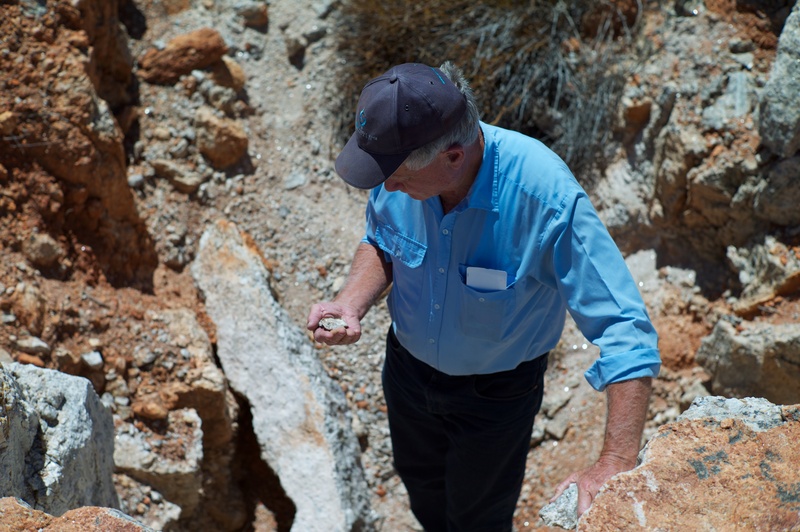 In an extraordinary move, Perth based Neometals have announced they will pay a dividend to shareholders even ahead of production after amassing a $67m pile of money via a series of sublime deals surrounding their Mount Marion Lithium play in the Goldfields of W.A. Perhaps the most extraordinary part of this announcement is that production is not due to commence at Mt Marion until the 2nd half of this year. 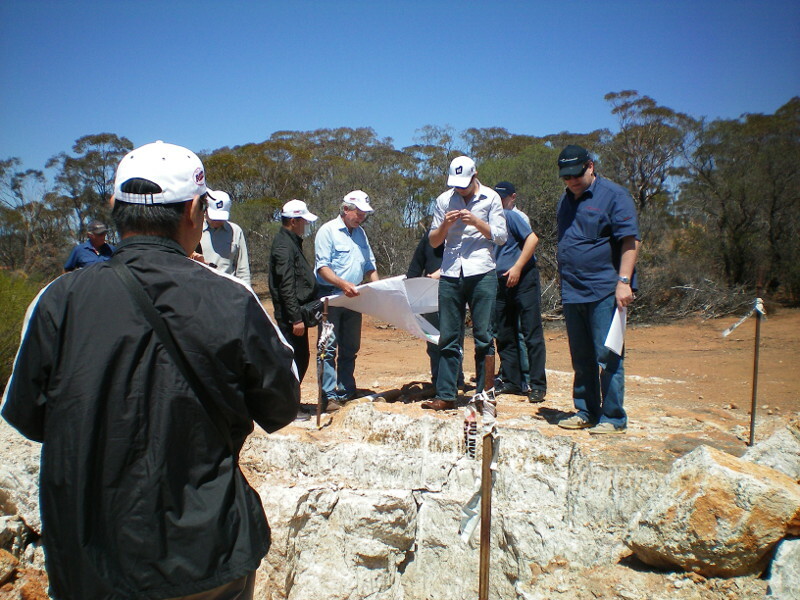 Management at Neometals led by the wily David Reed and son Chris Reed have manoeuvred the company into a position whereby someone else is paying to build the plant, a major Chinese player has committed to take or pay for 100% of the Lithium off take and their Chinese partners have been throwing money at them to increase their stake in the project. 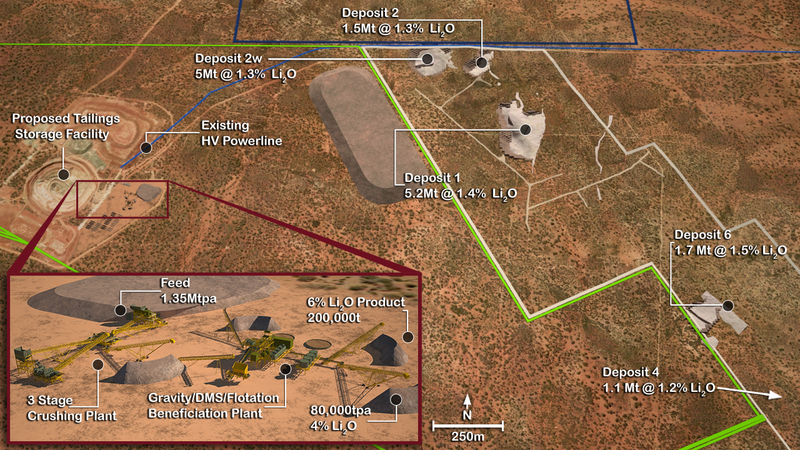 Chinese off take partner Ganfeng Lithium Co recently committed to pay a further USD$27.15m to buy another 18% of the project from Neometals inflating the company’s bank balance to around AUD$67m. Neometals share of the project, currently 26.9%, is free carried with mining heavyweight Mineral Resources also earning their keep by paying for the construction of the plant. 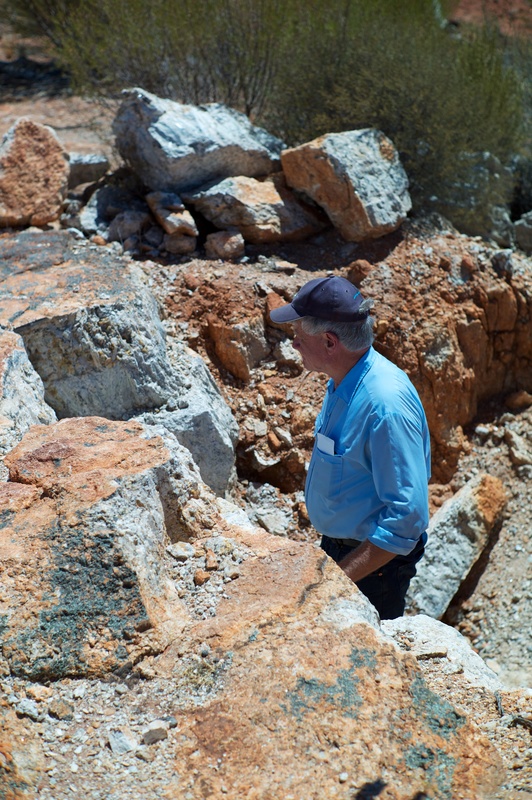 Mineral Resources currently hold 30% of the project. 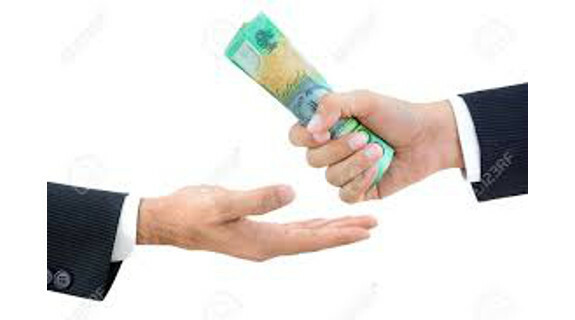 Neometals have signaled they will return $11.2m of the $67m of cash they have amassed back to shareholders by way of a 2c per share un-franked dividend and capital payback in equal proportions. In a move that could potentially place a floor under the company’s share price, Neometals have also decided to weigh into the market and buy back up to $5m worth of its own shares on market over the next 12 months. The share buy back will not exceed 5% of issued capital. The company will also launch an un-marketable parcel program to buy back shareholdings of less than $500 without any fees applying. Neometals will be left with around $50m in cash to pursue its various investment strategies which also include a downstream processing project that is currently the subject of a DFS. 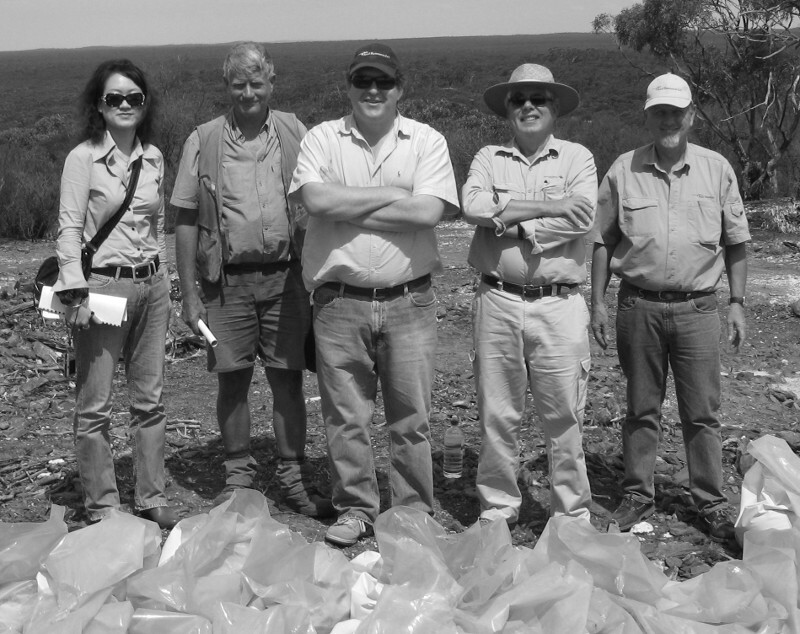 Neometals are a 70% shareholder in Reed Advanced Materials Pty Ltd, owner of the patented ELi process to produce lithium hydroxide directly from spodumene concentrates. The Definitive Feasibility Study for this project is due for completion in June 2016. With production looming at Mt Marion, $50m in the bank and some real blue sky with the Reed Advanced Materials project, times are good for this West Australian based junior.